Roasting is an easy way to infuse any dish with flavor. And a little butter and garlic never hurt either. 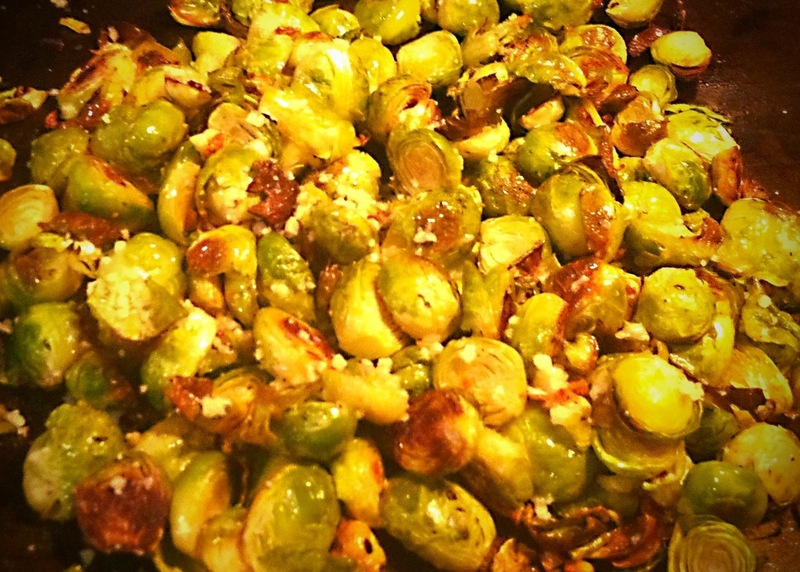 These aren’t the mushy, sulphuric smelling brussel sprouts of your childhood. Give them another chance if you haven’t tried them lately. 2. Toss brussel sprouts with garlic, butter, olive oil and salt and pepper. Spread evenly in baking pan. 3. Roast for 15 minutes or so, til edges are crisped and brown. 4. Remove brussel sprouts from oven and top with cheese and spritz with lemon.